23. Apr 2019, 08:34 Hallo Gast. In this thread, you can post small Dwarven suggestions. There are no fixed rules for whether a suggestion should be posted as its own thread in the suggestions forums or in this collective thread, you may decide yourself whether you think your idea needs its own thread. As a general guideline, though, an idea that can be presented in just a couple of sentences may not need its own thread and could be discussed here, preventing the forum from getting too cluttered. On the other hand, if you want to discuss an aspect of the game in great depth or propose something like an entirely new hero with a full new set of abilities, a new thread might be more appropriate. maybe change the catapult to something like this ??? First of all I want to say that I am really happy and grateful and happy to finally see more interes from the Team about our English Forum and many ideas!I am truly glad to see that,thank you LoM! The Catapult looks kinda cool,but I don't know,but the Dwarf well it is just nor Middle Earth Style Dwarf it is more like WoW,LoL and such games,I do not think it is fitting for BFME but that is just my opinion,I hope you waon't be offended Gandalf mate! And now on the matter at hand,well I was going to post it in CragoLord therad but sicnce this is now the official thread for such things I will post it here,I hope that Crag will not be offended at me! I think that Murin and Drar can use some Visual/Cosmetic changes to give them more Movie feeling! I like much more the Boar Tail Helmet and I think it fits perfectly for a change with his current one! 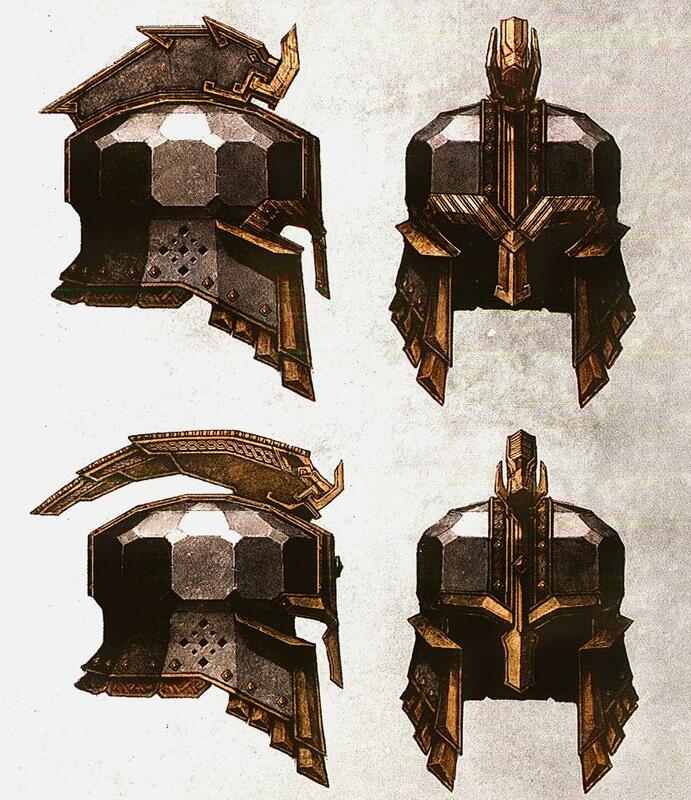 To me Murin's Helmet has always reminded me too much of Eomer! With some Color adjusments of course! And he can get and Axe on his Hip just for visual effect after all he is Dwarf Adventurer and I doubt he will go without any kindd of close combat weapon! And he can even have an auto-defense function when enemy gets too close he draws his Axe to fight him back and when the enemy is gone he will continue using his Bow automaticaly! Those are my ideas as for a begining I hope that the Team will like at least some of them! This helmet is more fit for his role as Dain's captain. 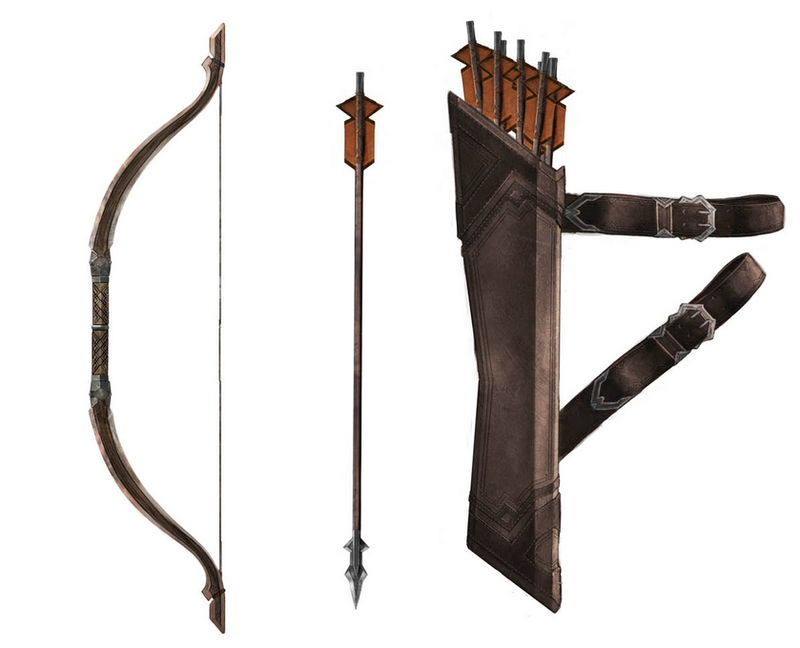 Also, I like you idea about new sword and shield for Murin. Maybe Drar can gets new helmet but I don't think he needs a melee weapon. Another rather cosmetic cahnge I think will be nice and reasonable for Iron Hills is the shape and lentgh of their Beards! 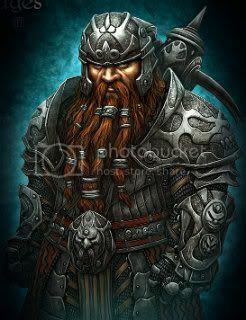 I like the color which is black,but I know that in the Book Tolkien describes the 500 Veterans ahving those kind of beards but I tihnk that those kind of beards should be something uniqe for the Iron Hills Salayers who represent those Book Veterans from Book while the Regular Army Units should get shorter and different shaped Beards! After all the lentgh of a bear represents age,wisdom and such and only Veterans can have that! I don´t understand what you mean. Could you please explain a bit more? Could you please stop this spam, Gandalf the Grey? We have something that is called Forum-Rules. Thanks. Deleted the post. @CragLord: Please keep the mutural respect. It was just a question from korner. I dont understand what you mean, too. Please keep the mutural respect. I always do that, maybe sometimes I act on instinct, and if you find that wrong, what could I do. It was just a question from korner. I dont understand what you mean, too. I think that would be nice in term of graphical balance. I tried to describe that idea on previous picture. oh come on "boy" - isn´t it possible to ask questions anymore without someone feeling insulted? It´s a detail which never came to my attention. Therefore not really necessary for me, but if it´s no huge job - why not? It is possible, but when you have right aditude (conduct of your comment in other words. I am trying to be objective person, but in most cases I react on my instinct, and for now in most cases it was right. I don't have anything personally against you, but from my perspective it is so "strange" that you always first find way to me, or to be precise to my comments. Put that a side, don't want to discuss about something which is not part of this topic. I just describe on that picture my mini idea, thought that would be enough with 2 sentence of text. I think that minor change is necessary because of graphical balance, same already exist on basic dwarven barracks, there is no reason not to exist on those assembly barracks when those "palantir buttons" describe bonuses of this building. This is also cosmetic change which polish game in better graphical way. And at the end like you said,all kind of those changes are not some hard work. Or we think so. Seite erstellt in 0.504 Sekunden mit 25 Abfragen.